We’re nearly at the end of GALAH’s first season as a Sire, so we thought we would update you. We think GALAH has begun his career with the promise of plenty of success to come with Saturday city winner PARTY NIGHT, Magic Millions Stakes placegetter COCKATIEL, Metro placegetters, She’s A Galah, Flying Target, Mingalah and 8 individual 2yo trial winners so far. So much to look forward to especially as GALAH’s 2018 yearlings averaged $38,000 and sold through to $70,000. 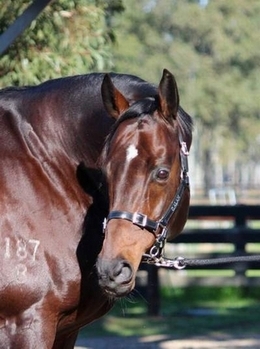 Also pleasing and important was that many were purchased by leading trainers in WA. Check out his new up to date photos on his page. He has let down magnificently. 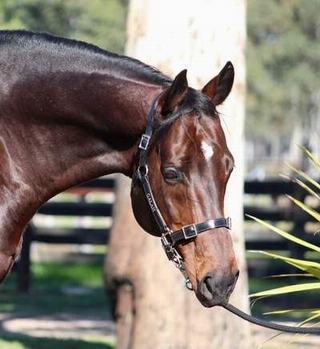 We still need to remember that GALAH’s sire Redoutes Choice has produced more than 700 winners, 138 Stakes winners and 31 Group 1 winners. 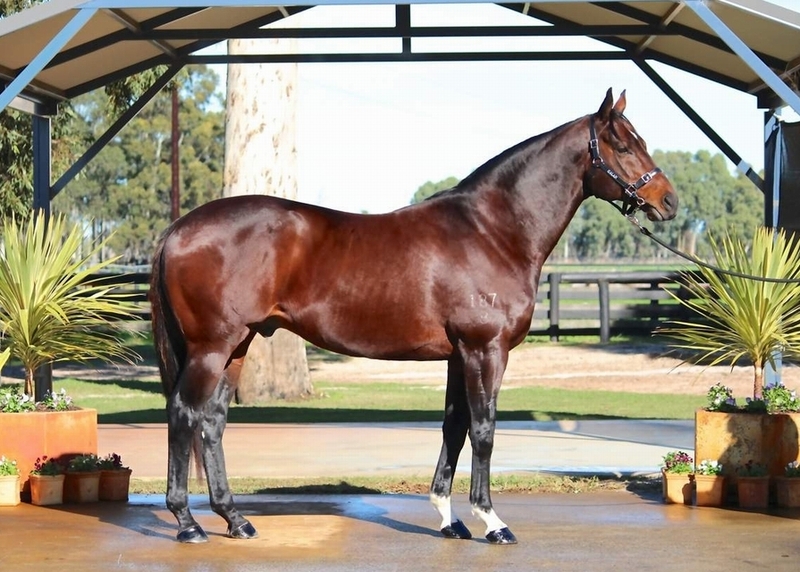 But more importantly his siring sons include current Australian leading Sire SNITZEL with 26 Stakes winners including Everest winner REDZEL, top 10 Sire NOT A SINGLE DOUBT with 16 Stakes winners including Gp 1, STRATUM (deceasd) 37 Stakes winners, Bradburys Luck (Sire of WA Champion Luckygray ). 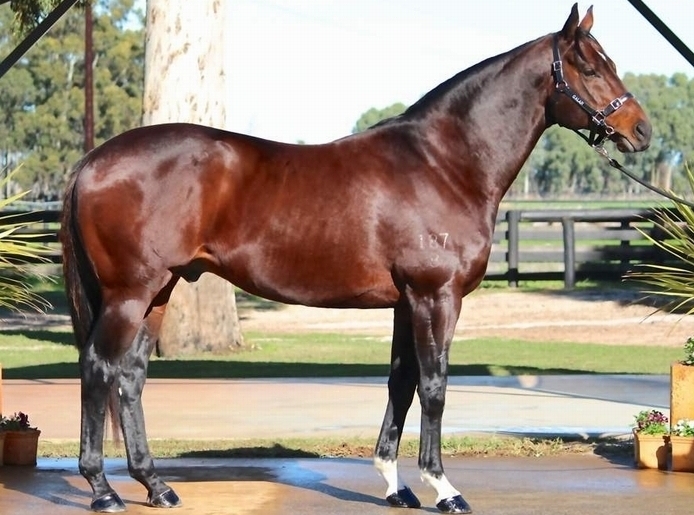 Redoute’s Choice is a sire of sires which gives GALAH a really good edge.